back in 1993, releases this low-price sampler CD of recent and forthcoming delights in May 2000.
tunes from respected outfits like Ronnie & Clyde and Silo. back from 500 copies only and-sold-out-in-a-day obscurity on the German i220 label. 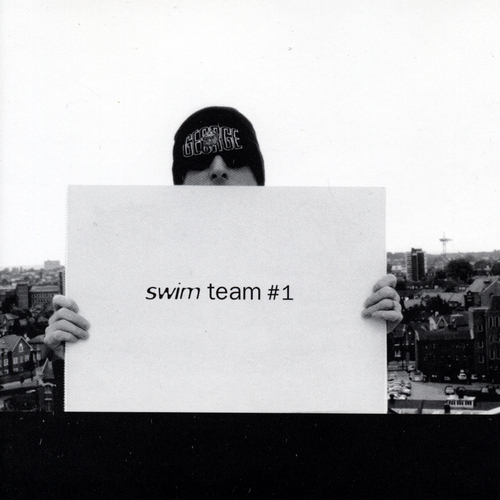 Unfortunately at this time we can't offer all the Various Artists - Swim Team #1 tracks as individual flacs, as some of these tracks exceed the shops maximum (9mins) download length.